MOS’s newest CD–Our very first Kaleidoscope release. 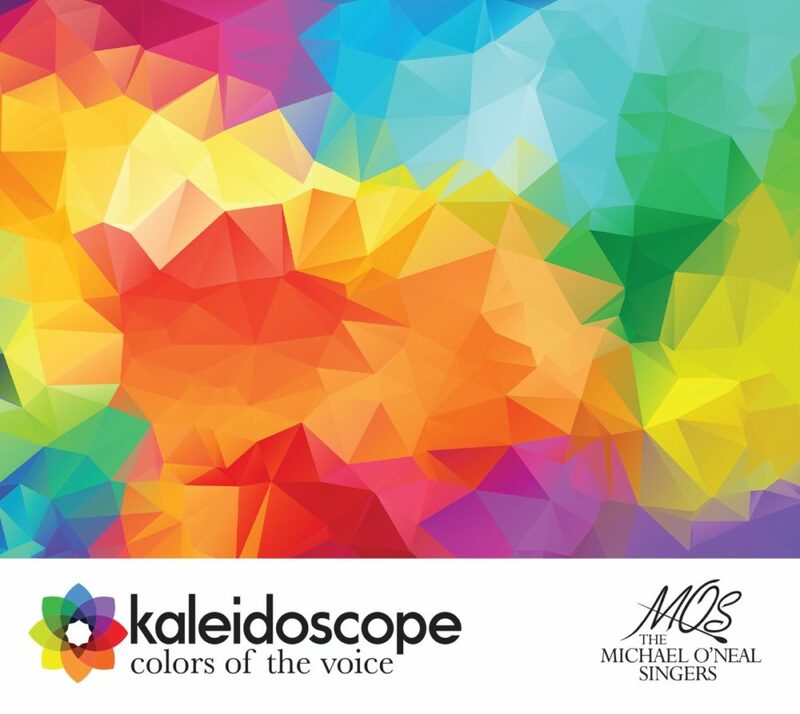 Kaleidoscope, the 36-voice ensemble chosen from the full MOS chorus, has produced a CD of fifteen exquisite selections from its repertoire from the past five years. The music includes love songs, poignant spirituals, and pieces from the realm of musical theatre, from composers and arrangers including Craig Hella Johnson, Robert Schumann, Eric Whitacre, and Roy Ringwald, among others. 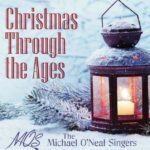 Recorded live in concerts 2015-2018 at Alpharetta Presbyterian Church, Georgia.